Product code: 345 Categories: Sold Items, Sold Omega Watches. This is such a nice find. 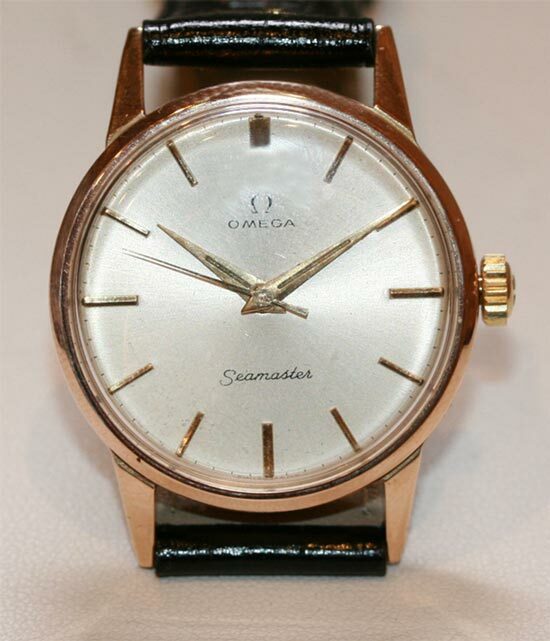 A vintage Omega Seamaster from 1954, in a solid 9ct Omega case. More often than not, these are found in stainless steel or gold capped cases, so having one in a gold case is quite a find. With a lovely 17 jewelled manual wind movement, it has an original Omega calibre 283, which needless to say is running great. 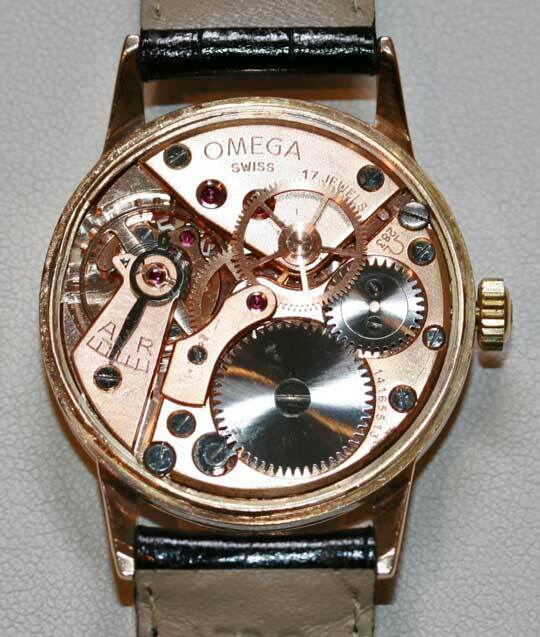 The dial is completely original, and is also fitted with an Omega plexi and Omega buckle. One more for the Omega collectors out there!